Msgr Fernando Ocariz, Prelate of the Opus Dei, didn’t want to miss the great appointment with the world’s young people, the World Youth Day (WYD), held in Panama from January 22-27, 2019. Close to 100,000 pilgrims from other countries and five Continents and, on some occasions, some 500,000 people, for celebrations such as the Via Crucis or the Sending Mass, gathered in Panama City over those days, awaiting the meeting with Pope Francis, who arrived in the Central American country on Wednesday, January 23. On Friday, January 25, 2019, Opus Dei’s Prelate gave a catechesis for the young people of the world, primarily of the Prelature, in the Panama Hotel. Some 900 boys and 1,200 girls attended the catechesis. Saint Josemaria Escriva de Balaguer founded Opus Dei in Spain in 1928. Today, it’s present in 68 countries. Monsignor Fernando Ocariz took part in the Via Crucis, presided over by the Holy Father on Friday, in the Campo de Santa Maria la Antigua, in Cinta Costera, and also in the Eucharist of consecration of the Santa Maria la Antigua Cathedral in the city’s Old Town, and in the Sending Vigil and Mass on Saturday and Sunday, in the Saint John Paul II Field, located in the Metro Park, on the outskirts of Panama City. Argentine Father Claudio Caruso, who took part in Panama’s historic world meeting, interviewed the Prelate, Monsignor Fernando Ocariz, exclusively for Zenit. Here is a translation of the interview. ZENIT: In the public debate, it seems that at times religion is presented as something of the past, antiquated. 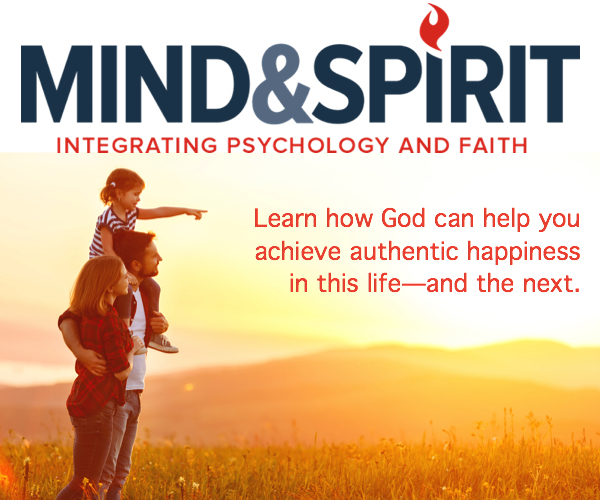 What do you think is the best way to show young people that happiness lies in centering their life on Christ and imitating Him? ZENIT: How can one show, witness and pass on the virtues and person of the Virgin Mary, Queen of Peace, to today’s young people? ZENIT: How can young people be helped not to get discouraged, given the lack of unity among Catholics or certain news, sometimes scandalous, which has as protagonists Pastors of the Church? How can one proceed so as not to lose peace and be able to transmit serenity and hope? Monsignor Ocariz: On other occasions I have reminded that it can help us to consider that the Church is not only an ensemble of men and women who are incorporated to her but, above all, as Saint Josemaria explained, she is “Christ present among us; God who comes to humanity to save it, calling us with His revelation, sanctifying us with His grace, supporting us with His constant help” (It Is Christ Who Passes, n. 131). Although we, the men and women who form part of the People of God, make mistakes and err, God is with us, in His Church. In face of these difficulties, which are obvious to the eyes of all, in the month of October Pope Francis invited all Catholics to recite the Rosary daily during that month, ending it with the invocation Sub Tuum Praesidium, and with the prayer to Saint Michael the Archangel. And this is a second fundamental aspect: to offer prayer and penance is a stupendous way to love the Church and the Pope more and more. ZENIT: You are speaking to us a lot and urging us to ask for light to see and strength to love. How can we help to channel young people’s enthusiasm and lead them to dream big? 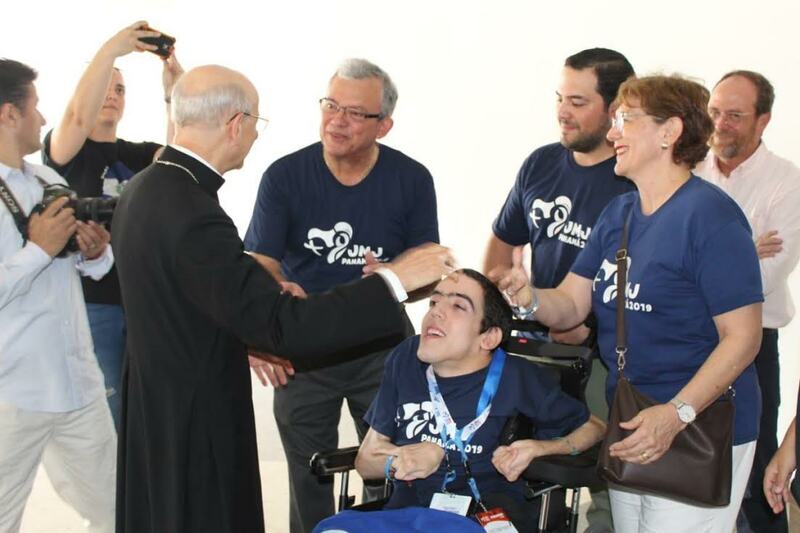 Monsignor Ocariz: The World Youth Days are, indeed, a demonstration of the joy that characterizes young people with ideals, a joy that they are able to pass on to the whole Church. The Pope encouraged them to transmit that enthusiasm with his famous: “Hagan lio!” [“Shake things up”]. Hence, it’s something positive. Young people live their lives with great intensity; therefore, sometimes they can meet with difficulties to “see” Christ who accompanies them. A simple and practical advice could be that they read the Gospel everyday for a few minutes. If they don’t have that habit, they can begin with Saint Mark’s Gospel, which is brief and direct. Those minutes can have a great effect on their life.